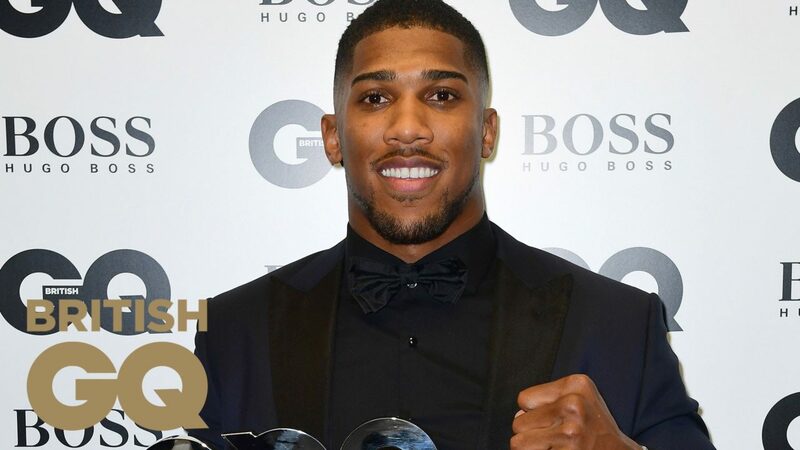 Anthony Joshua was dressed to impress at this year’s GQ Awards in London and he scooped Sportsman of the Year thanks to winning the world heavyweight championship against Vladimir Klitschko earlier this year. Also honoured were grime MC Stormzy and model Adwa Aboah. 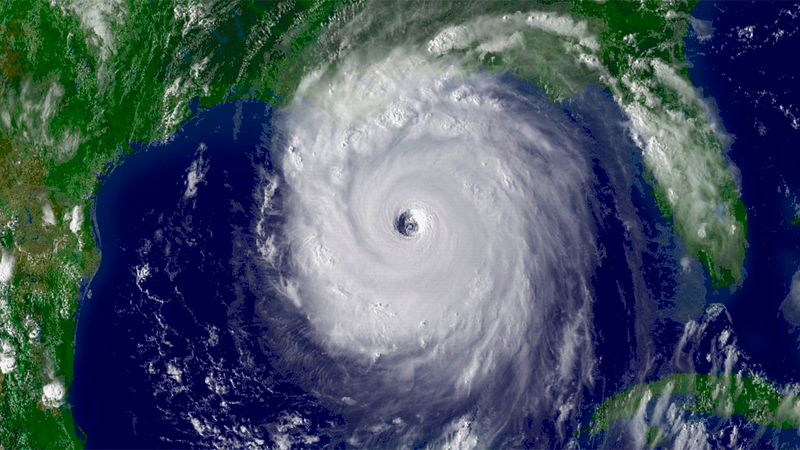 It’s been an apocalyptic week with floods and hurricanes worldwide. After Harvey came Irma which has also broken records as the most serious hurricane on record and flattened much of the Caribbean. At home we’ve had serious flooding in Benue state with a quarter of a million people displaced and monsoon rains have brought flooding to South East Asia. It brings to mind the Kevin Costner movie Waterworld, which flopped. because well – there’s not much you can do with an underwater planet. 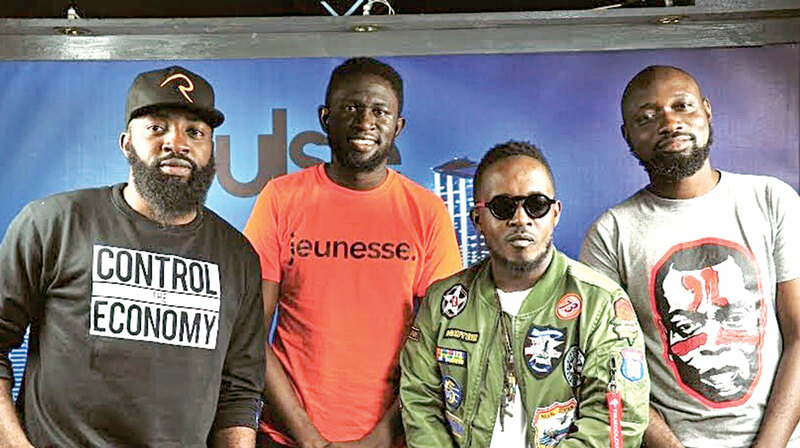 Pulse went on the defense this week after a podcast chat between MI Abaga and the Pulse editor shocked the nation as it turned into a ferocious, expletive-filled attack on the superstar and his entourage. 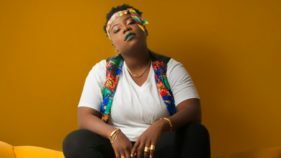 Osagie Alonze called the singer’s lyrics ‘wack’ on his latest album and accused Abaga of surrounding himself with yes men. As the condemnation poured in, Pulse scrambled to downplay the episode, comparing the podcast with other similarly offensive music podcasts to assuage Abaga’s outraged fans. Ghanaian referee Joseph Lamptey lost his appeal against his lifetime ban for match fixing this week. This means Lamptey is banned from taking part in any kind of football-related activity (administrative, sports or any other) at national and international level for life. 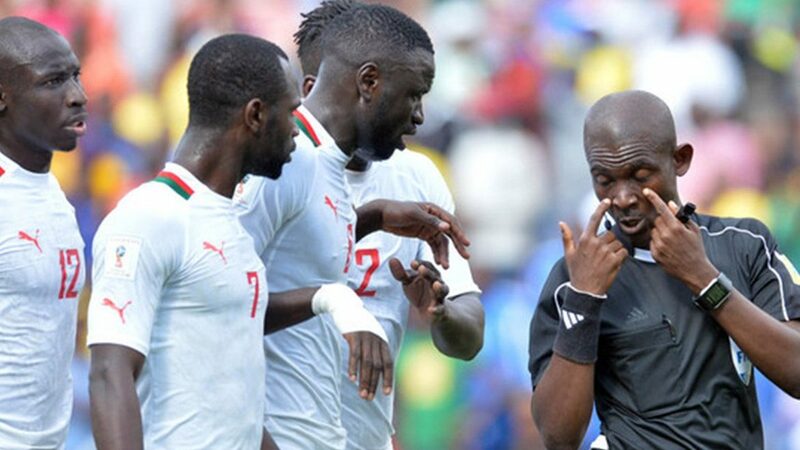 Lamptey manipulated a 2018 FIFA World Cup Russia qualifying match between South Africa and Senegal back in 2016, which now has to be replayed.